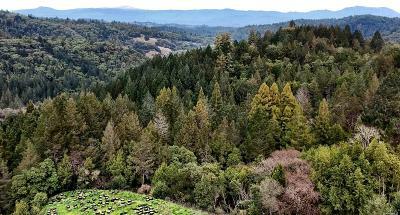 Find Lots and Land Real Estate Listings in Sonoma County. 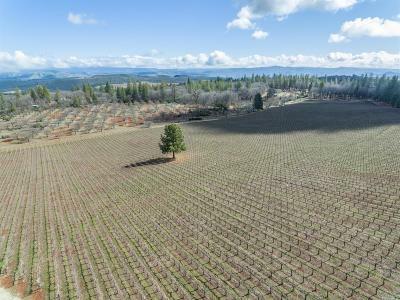 RE/MAX Full Spectrum Real Estate Agency specializes in buying and selling land for commercial, vineyard and residential use. 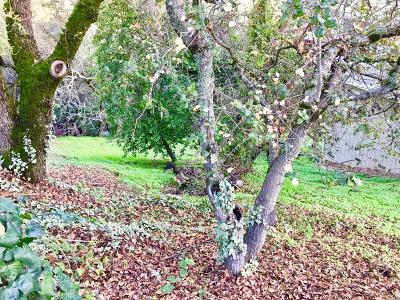 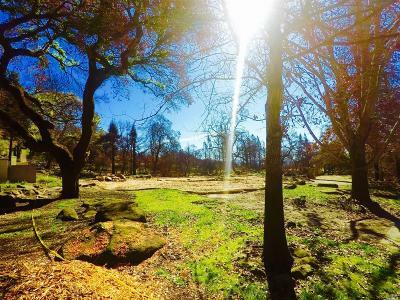 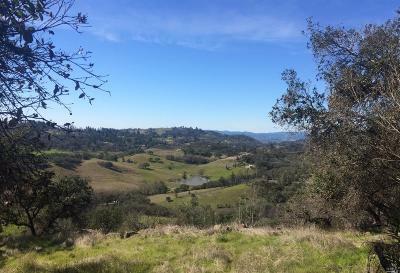 Please let us assist you in listing your property (view our land listings) or finding lots and land in beautiful Sonoma County. 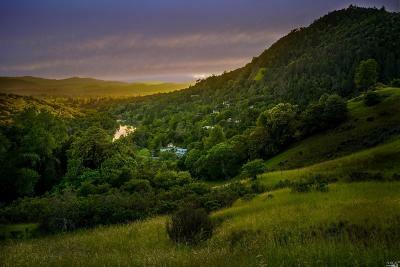 We have 2 offices in Healdsburg and Santa Rosa with over 70 real estate professionals that serve Sonoma County. 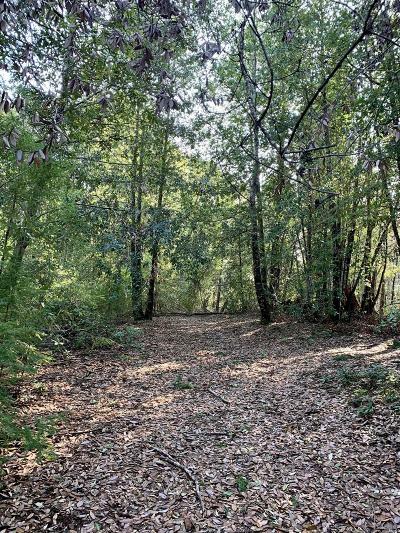 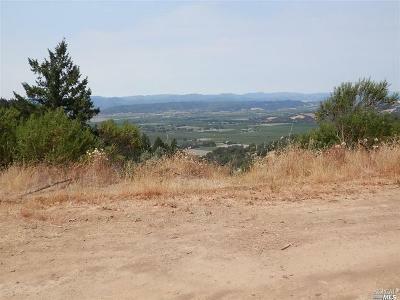 Find Sonoma County Real Estate, Lots and Land. 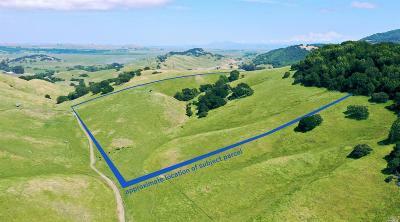 Please refer to our team of agents and brokers that specialize specifically in buying and selling SONOMA Lots and Land.